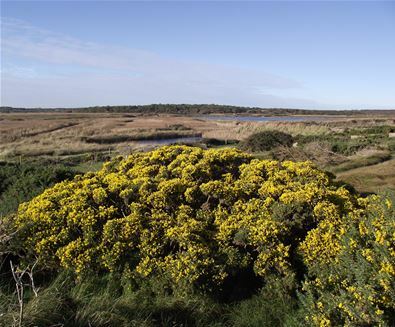 Based at Dunwich, Orford and Walberswick the unique holidays are being run by Wild Days Conservation, supported by Suffolk Coast & Heaths Area of Outstanding Natural Beauty (AONB). Wild Days Conservation is the only company that specialises in UK based conservation volunteering holidays. The first is in May and based at Dunwich. 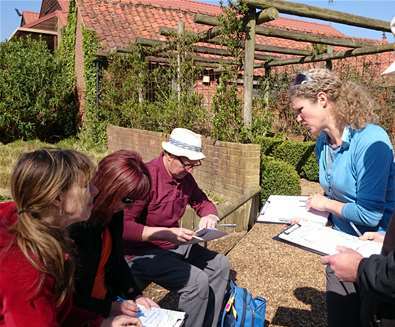 Those taking part will help prepare the RSPB site at Minsmere for BBC’s Springwatch programme which is due to be broadcast from there. They will also take part in camera trapping and surveying deer. 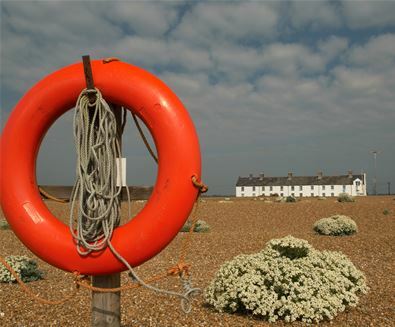 In September holidaymakers will be based close to Orford Castle and can enjoy the Aldeburgh Food & Drink Festival and visit local food producers. There will be the opportunity to survey the shingle bank at Orford Ness and the RSPB’s Havergate Island reserve. Then in October there will be the chance to observe deer rutting at RSPB Minsmere and explore Walberswick beach.The development of these new Wild Days Conservation – Suffolk Coast Holidays have been funded by the Coastal Communities Fund and is part of a wider ‘Volunteer Tourism’ project to help both local volunteers and visitors to pass on their passion for the Suffolk coast. 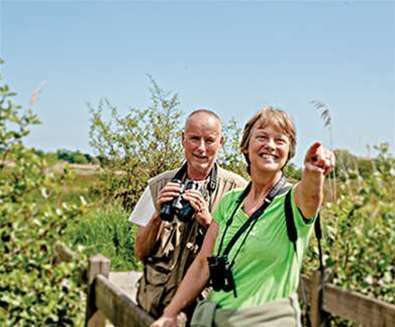 “We are delighted to be working with Wild Days Conservation to offer this unique range of volunteering conservation holidays which not only showcases our beautiful Suffolk coast but also carries out some very valuable work to help its varied wildlife,” said Cathy Smith from Suffolk Coast & Heaths Area of Outstanding Natural Beauty. Although a new company, the two people behind Wild Days Conservation have a wealth of experience to offer. Kathy Gill co-founded award-winning Biosphere Expeditions in 1999 which takes volunteers to work on wildlife conservation projects around the world. Andy Jefferies previously worked with ‘The Conservation Volunteers’ in many roles, eventually managing its international holidays programme. “We are delighted to be working with our partners in Suffolk to run these three very exciting projects, which we believe to be unique in the UK. For some time we have been aware there are many, many opportunities for people to take part in conservation volunteering holidays – but almost without exception all are based overseas!“So we firmly believe there is a gap in the market for a company to provide interesting and stimulating holidays for inquisitive people who want to learn about and contribute to wildlife conservation in the UK. That is exactly what we have achieved in Suffolk.